Coral Reefs Are Dying « Nothing in Biology Makes Sense! Usually I like to keep my titles upbeat or exciting. This post is neither. It is also (unfortunately) not an exaggeration. 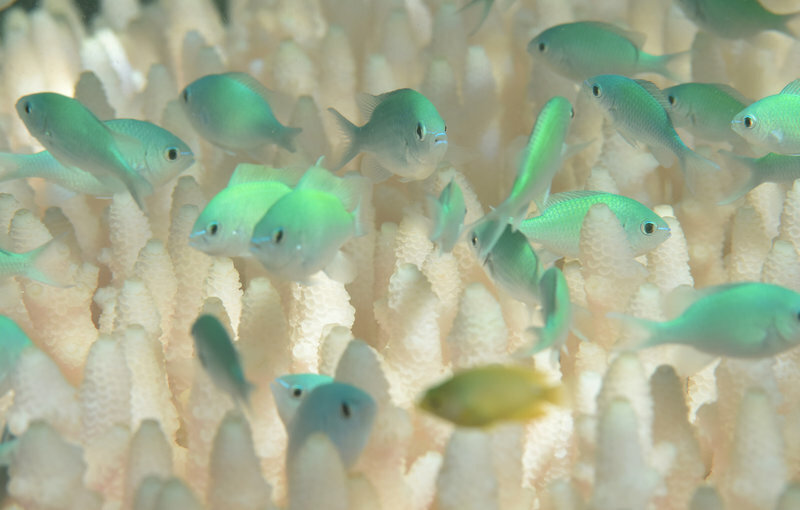 93% of the Great Barrier Reef, the worlds largest coral reef, is experiencing coral bleaching this summer. Bleaching is code word for dying (not technically, it has to do with the coral polyps abandoning their exoskeleton (I think)). This entry was posted in climate, conservation, Endless forms most beautiful.